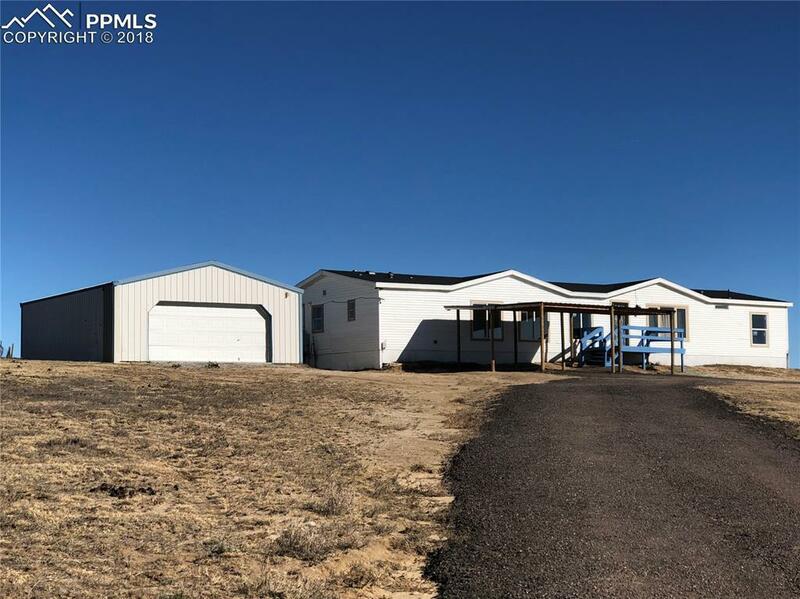 6211 S Calhan Road, Calhan, CO 80808 (#2084566) :: Fisk Team, RE/MAX Properties, Inc. Enjoy the amazing views and privacy of a FOUR Bedroom home on 35+ Acres! Enter the gates overlooking rolling hills - perfect for your horses and animals! The TWO-CAR detached garage is next to the home to keep the snow off of your truck and SUV - great for storage too! Ready for immediate move-in.